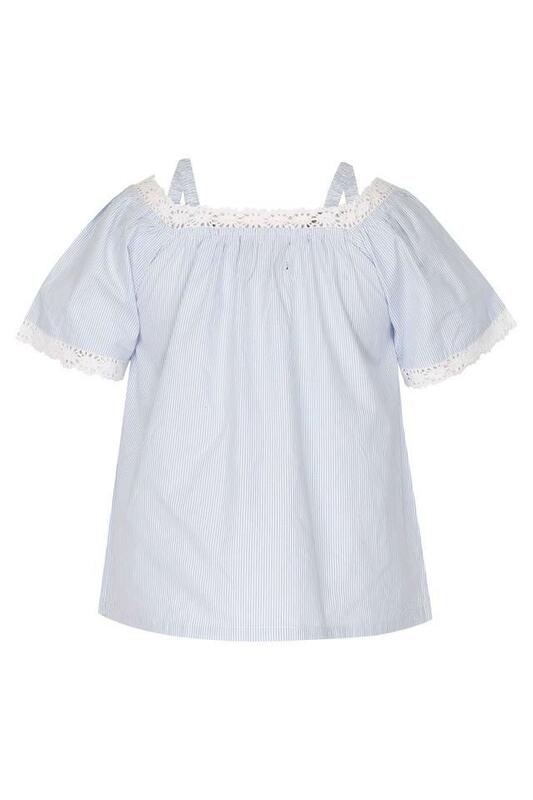 Cool and trendy, this top from Rocky Star is perfect for your little girl picnics and other casual outings. 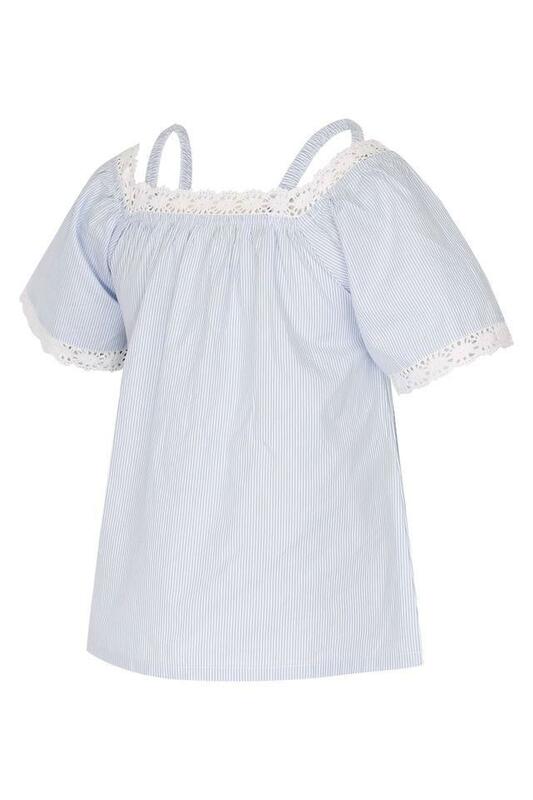 Your princess will enjoy wearing this striped top, it features a square neck along with half sleeves for an adorable look. 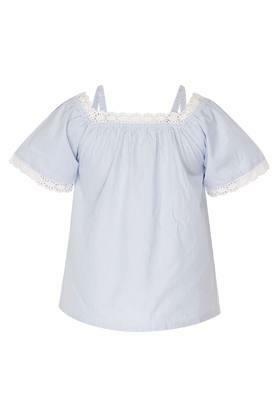 Help your little daughter to rank high on the style meter by making her wear this top for any casual occasion. 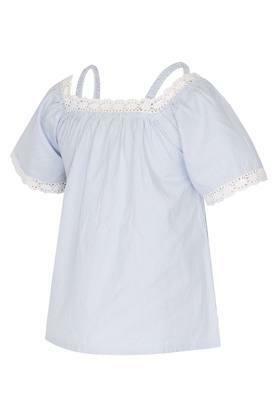 Let her team it with a pair of shorts and ballerinas for an adorable look.